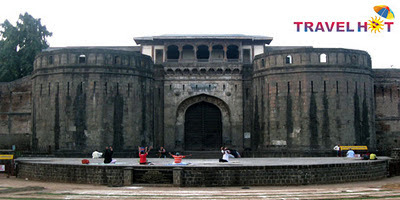 Pune is one of the famous tourist destinations of India which is dotted with historical sites and tourist attractions. Every year, many tourists from all over the world travel to Pune to see its tourist attractions. There are plenty of attractions in Pune to keep you occupied for a long time. Some of the major places to visit in Pune are mentioned below. 1.Aga Khan Palace: This palace has a lot of historical importance as Mahatma Gandhi and his wife Kasturba Gandhi stayed here under house arrest by the British during 1942 Quit India Movement. 2.Raja Dinakar Kelkar Museum: This museum is sited in a Rajasthani building which is located on Bajirao Road. It is an abode to wide range of extraordinary and fascination Indian arts and crafts. 3.Bund Garden: This famous tourist attraction is also known as Mahatma Gandhi Udhayan. It is located on the right bank of the Mula Mutha Rivers. A perfect destination for adventure lovers. The above account includes some of the must visit places in Pune. Apart from these, there are many other places to visit in Pune. 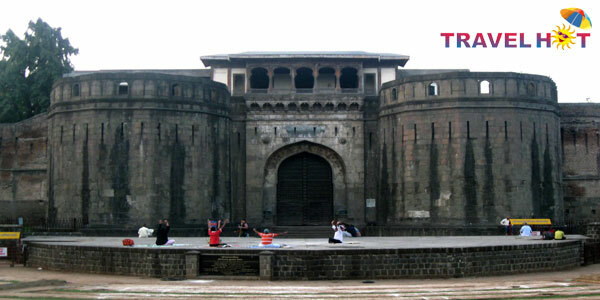 This account will help you to get familiar with the major tourist attractions in Pune.